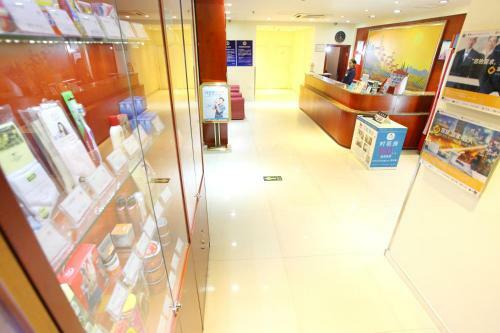 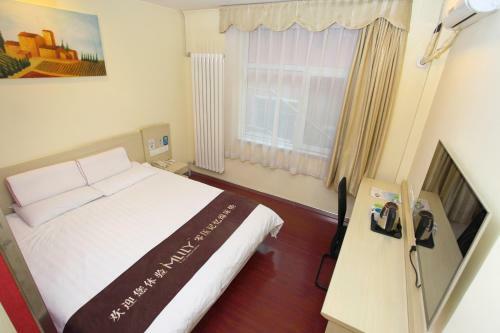 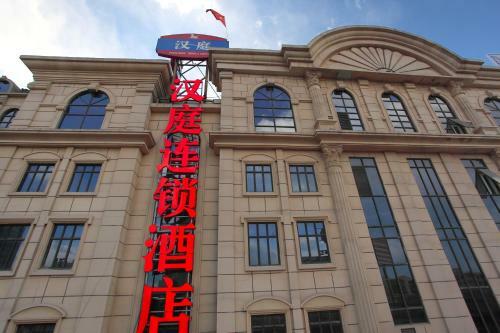 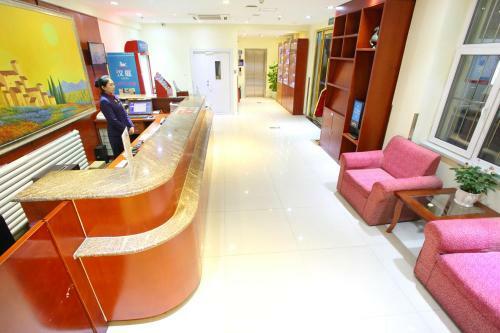 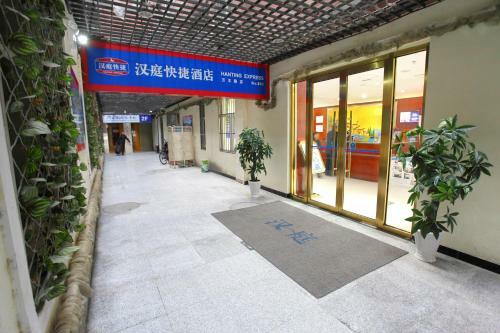 Accepting only Mainland Chinese citizens, Hanting Express Beijing Wanfeng Road offers accommodation in Fengtai District. 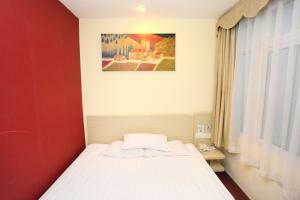 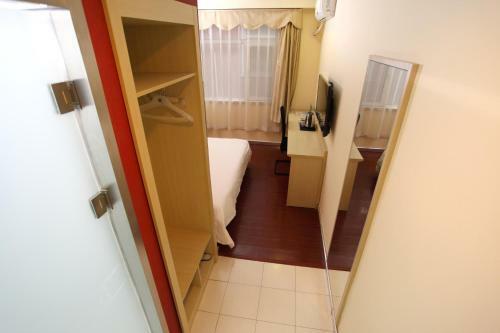 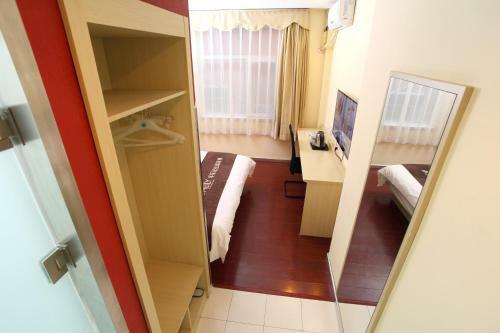 Each room is equipped with a TV with cable channels. 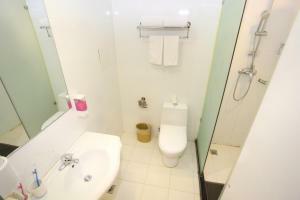 The private bathroom attached is fitted with a shower. 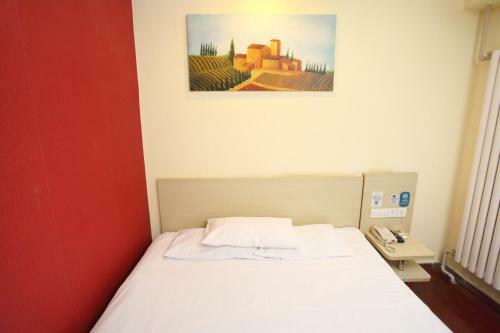 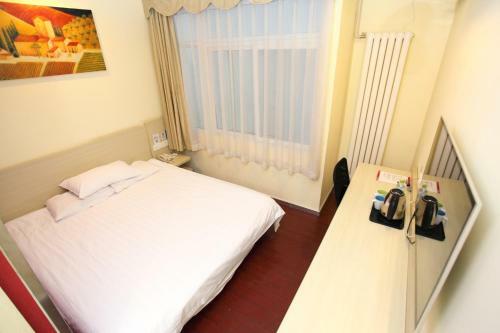 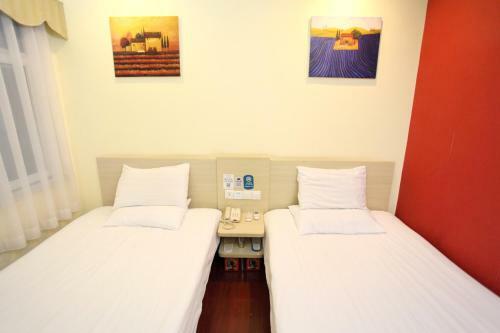 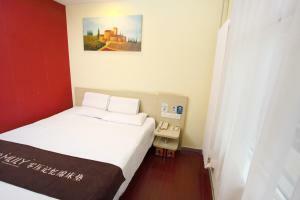 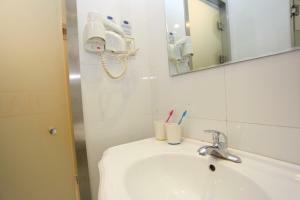 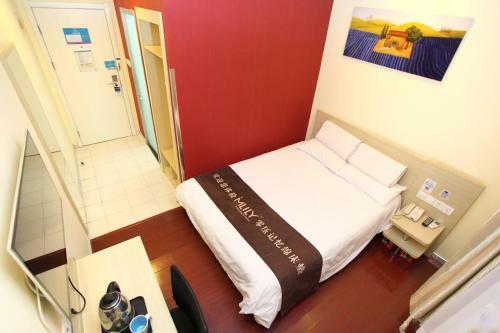 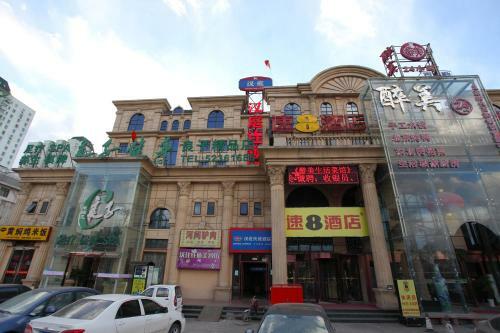 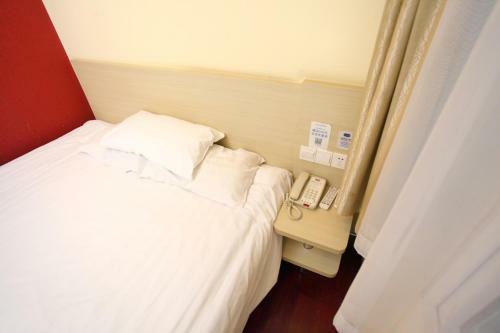 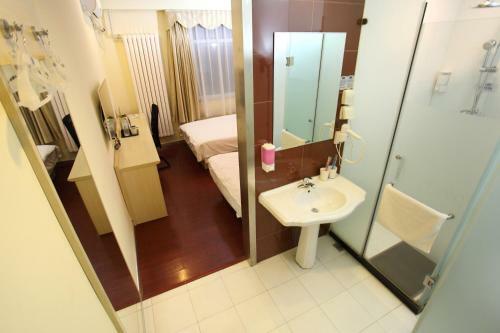 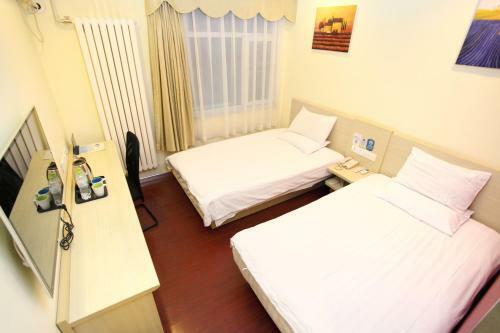 The nearest airport is Beijing Nanyuan Airport, 12 km from the hotel. 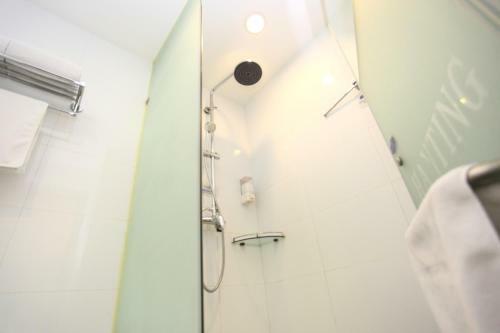 Cette chambre double dispose de la climatisation et de carrelage/marbre au sol.